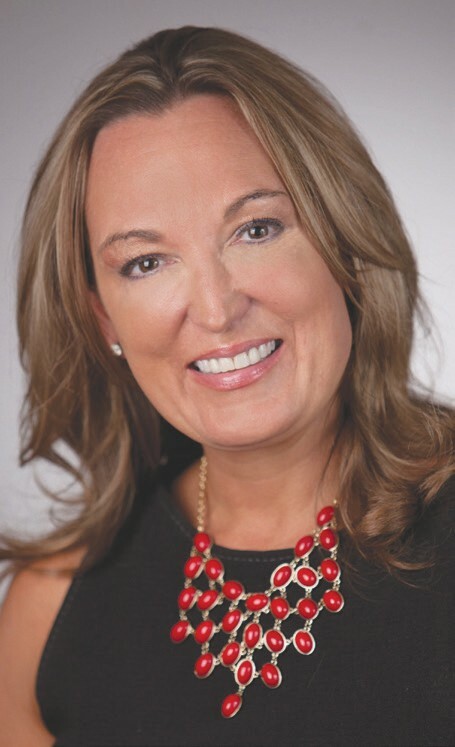 Abshire Public Relations, an award-winning public relations and multi-media communications firm based in Savannah, is pleased to announce that company founder and CEO Jennifer Abshire was recently selected to speak at the Public Relations Society of America’s National Counselors Academy Conference in Key West, Fla., on May 7. Abshire led a session titled “Planning Ahead: The Art of Succession” among her peers at the conference for public relations CEOs. In her talk, she discussed how to determine your company’s talent, value and outlook for executing an effective plan of succession in today’s competitive market. Abshire is the CEO and founder at Abshire PR, the region’s premier public relations firm for the past 14 years. Ragan’s PR Daily recently honored Abshire PR for outstanding work on behalf of Parker’s, promoting the company’s Fueling the Community program. The company was also honored by PR News with a Legal Public Relations Award in 2010 for work on behalf of HunterMaclean.